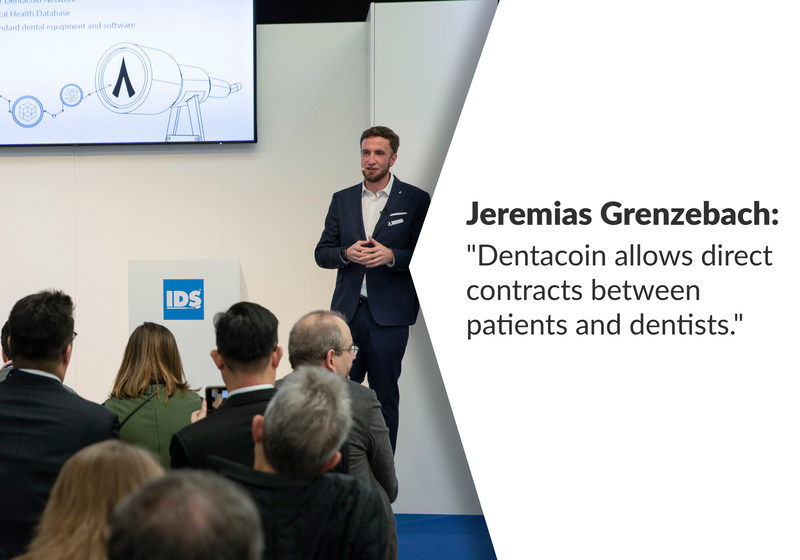 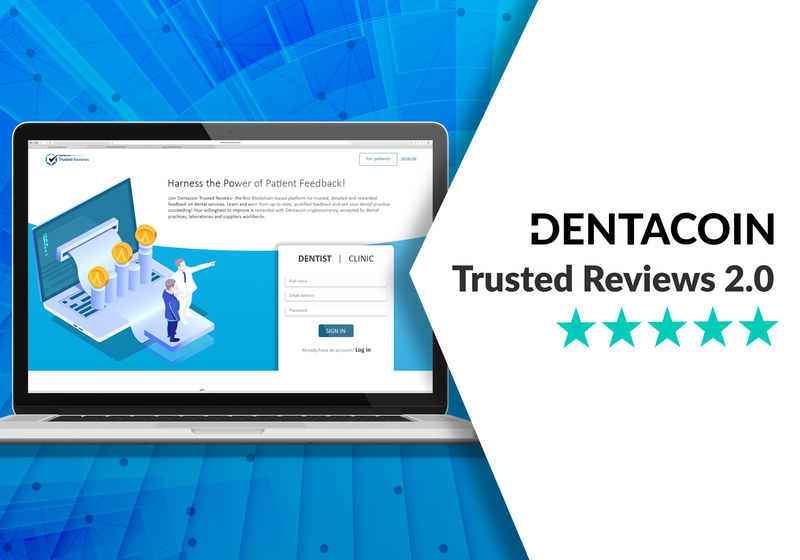 On Wednesday, we stirred up the pot by releasing the results of our research on DentaVox about the secrets behind the famous Hollywood smile. 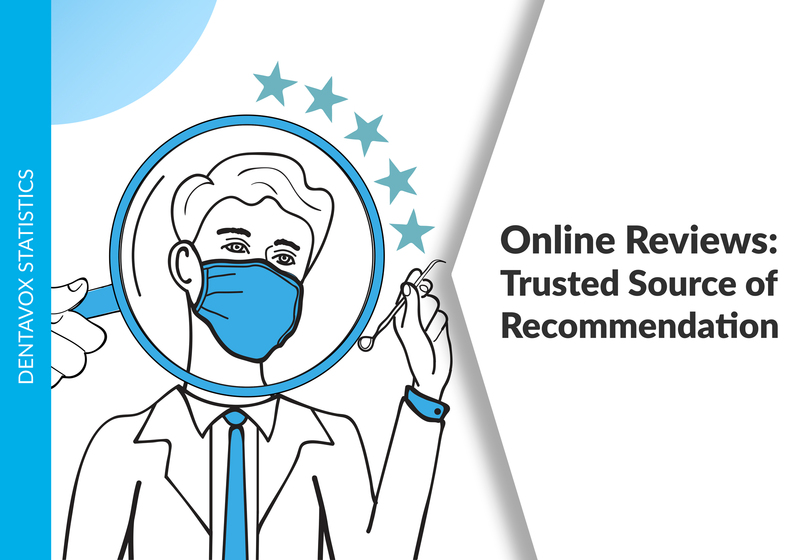 Nowadays, over-the-counter teeth whitening kits are promising an easy and affordable way for those who dream about the pearly whites. 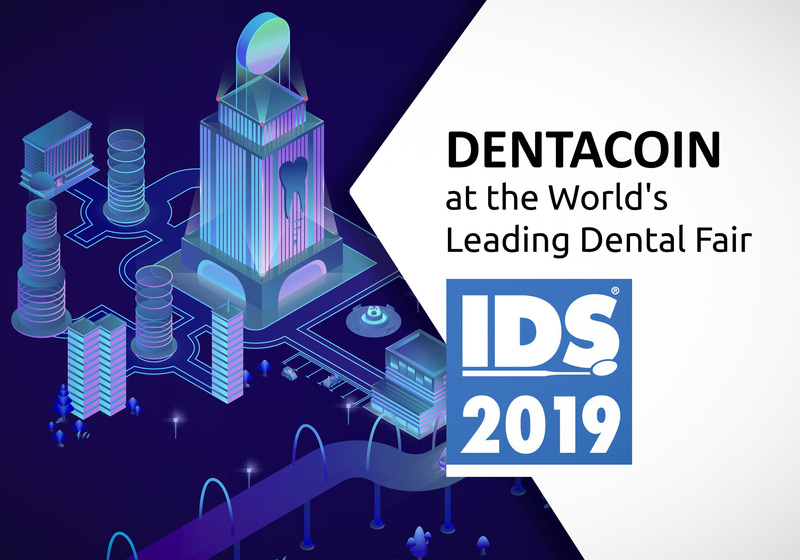 However, insights from DentaVox survey on Cosmetic Dentistry suggest that the attitudes towards the use of at-home kits are quite diverse in different regions. 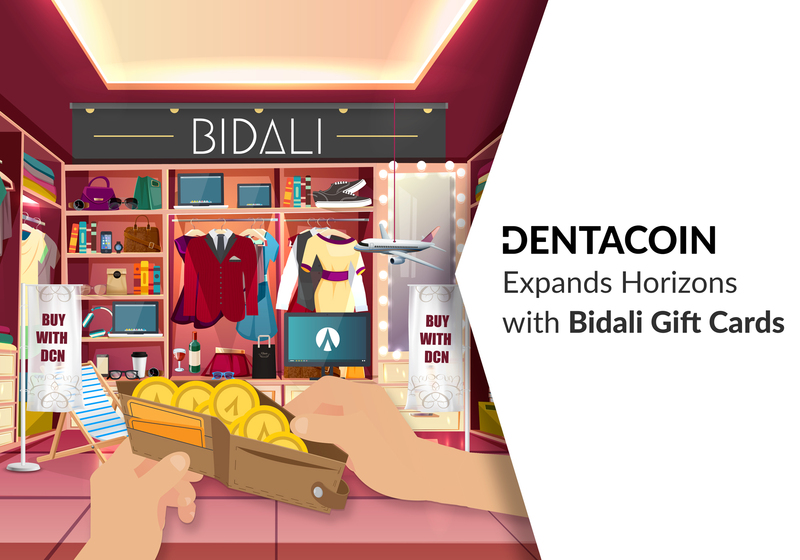 Then in the final minutes of the week, we also made a breakthrough and expanded our horizons with Bidali! 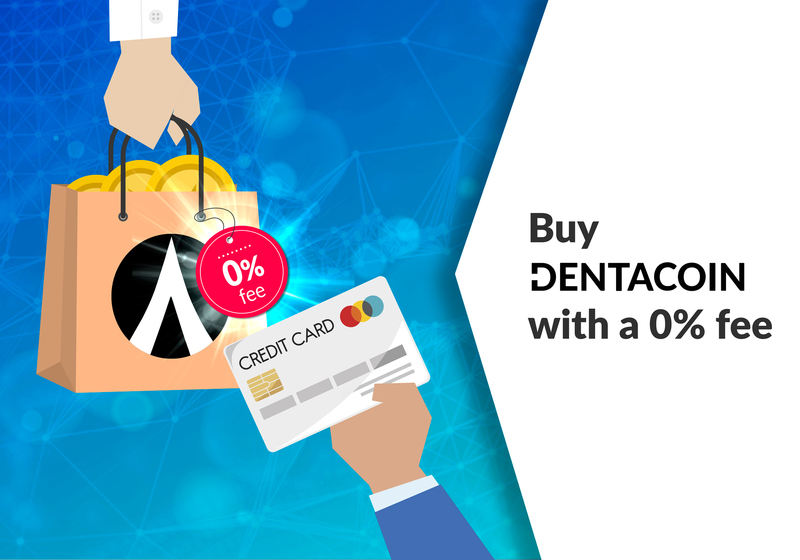 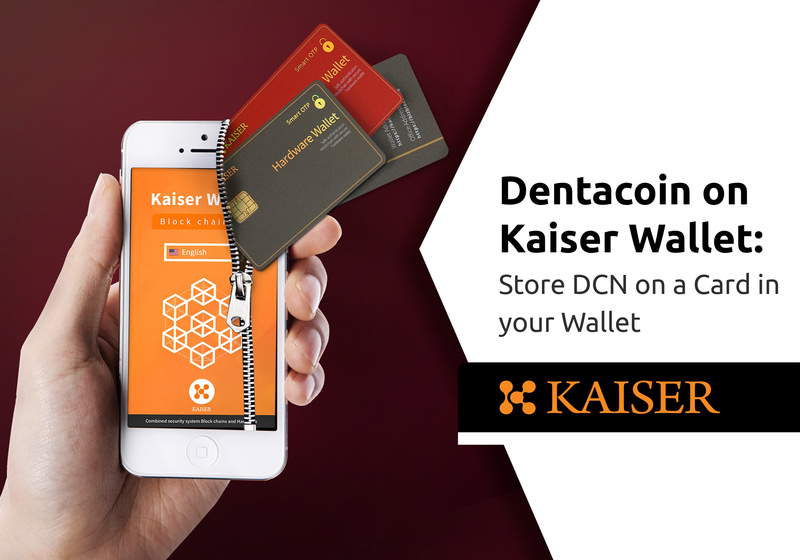 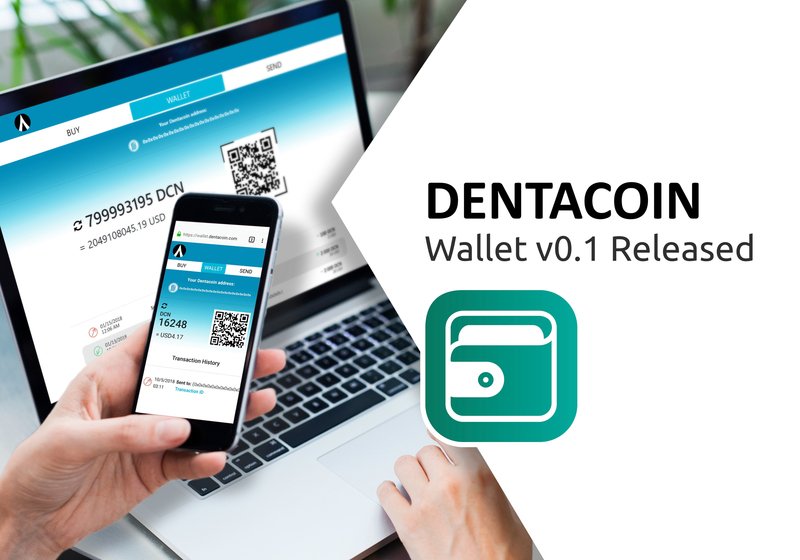 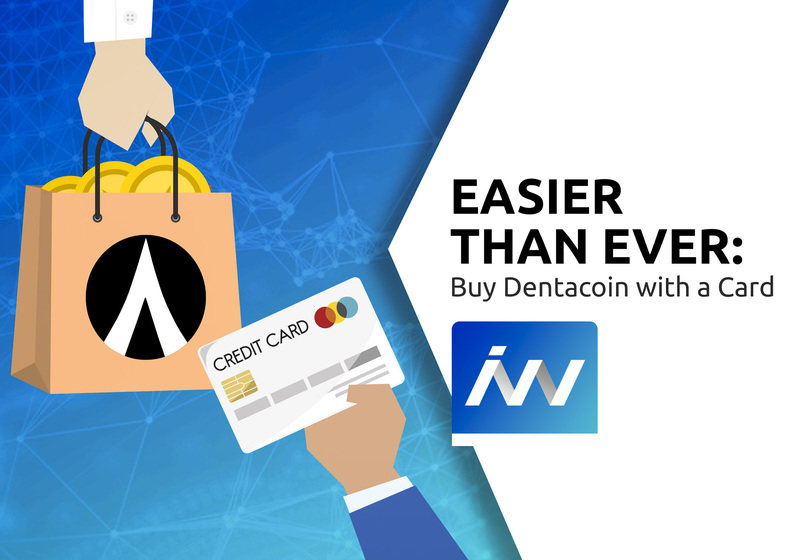 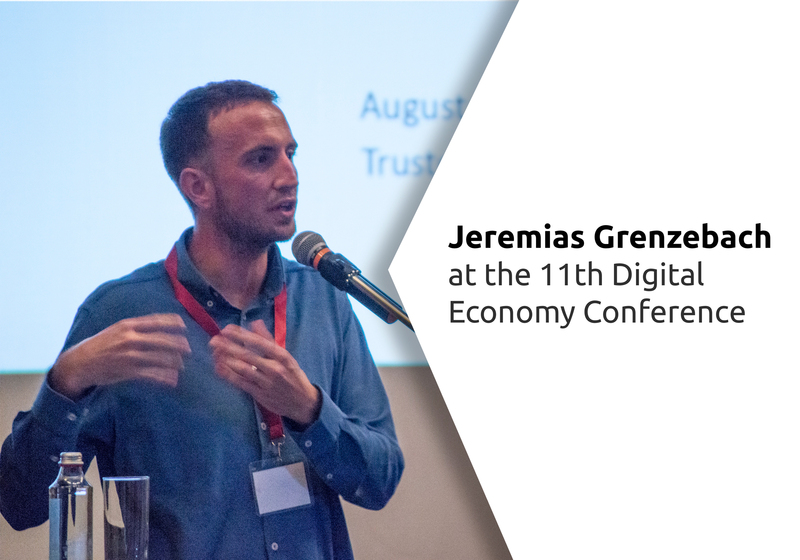 From coffee and pizza, through books and clothes, to flight and hotel bookings – thanks to Bidali now you can pay for various gift cards directly with Dentacoin (DCN)! 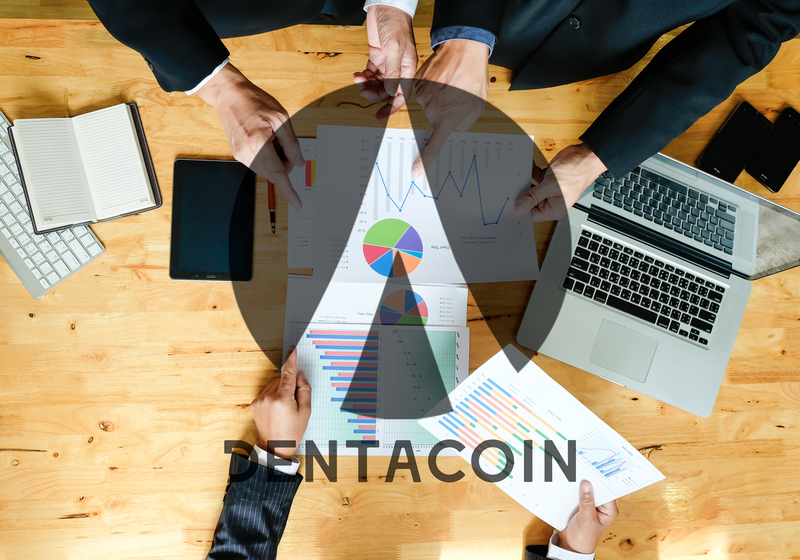 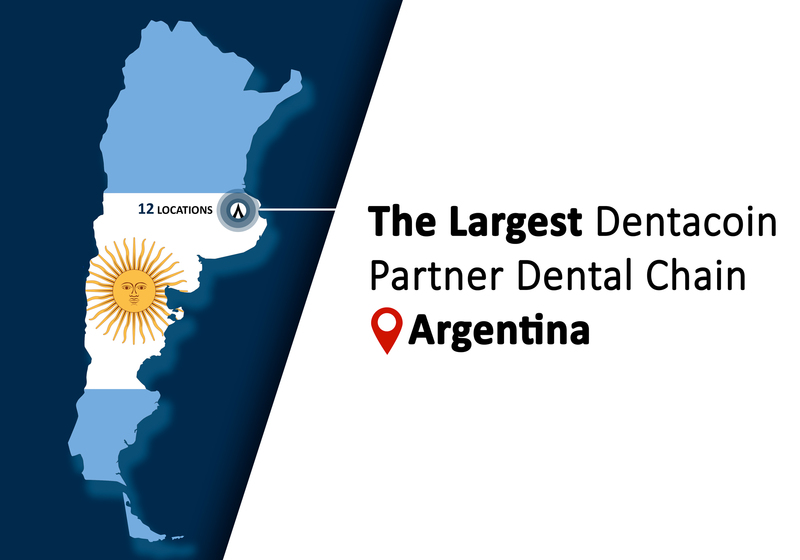 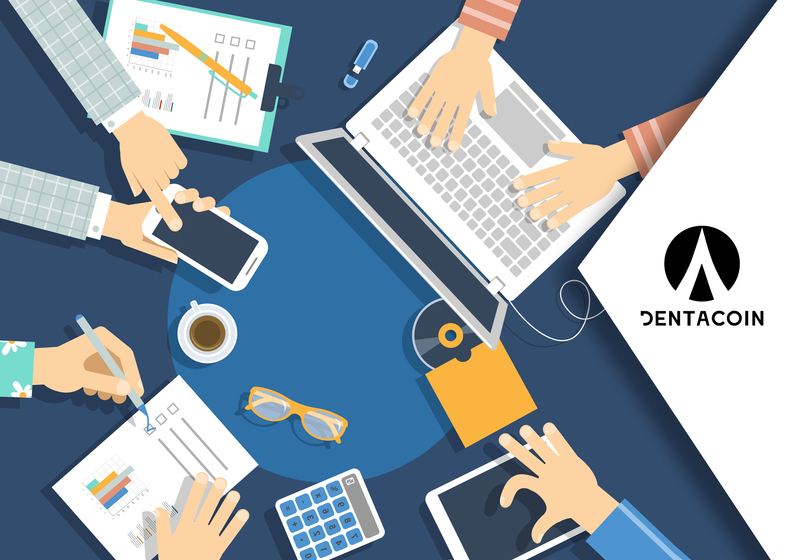 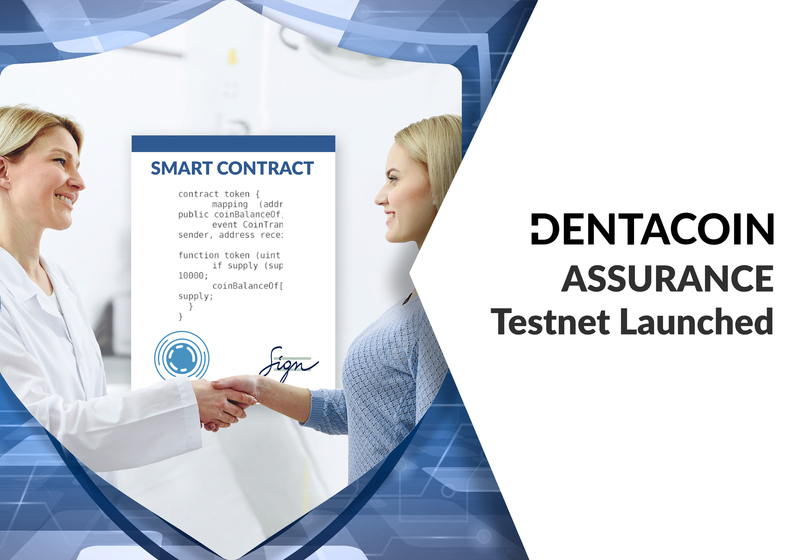 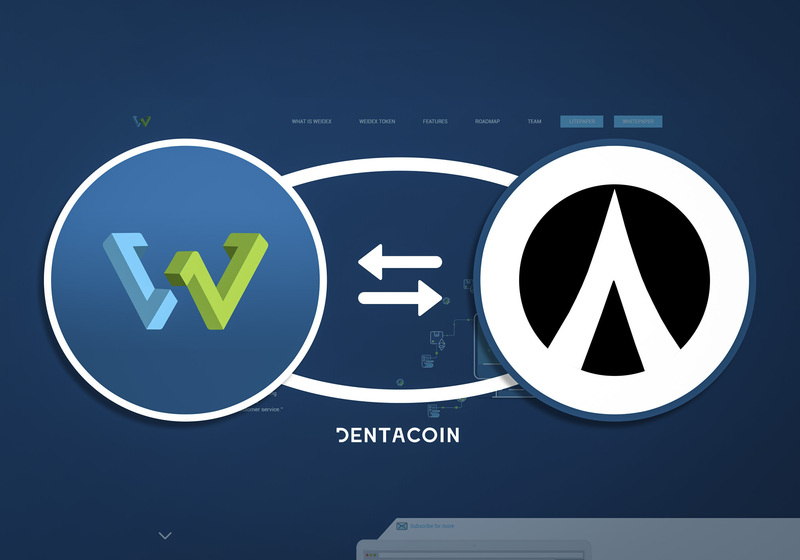 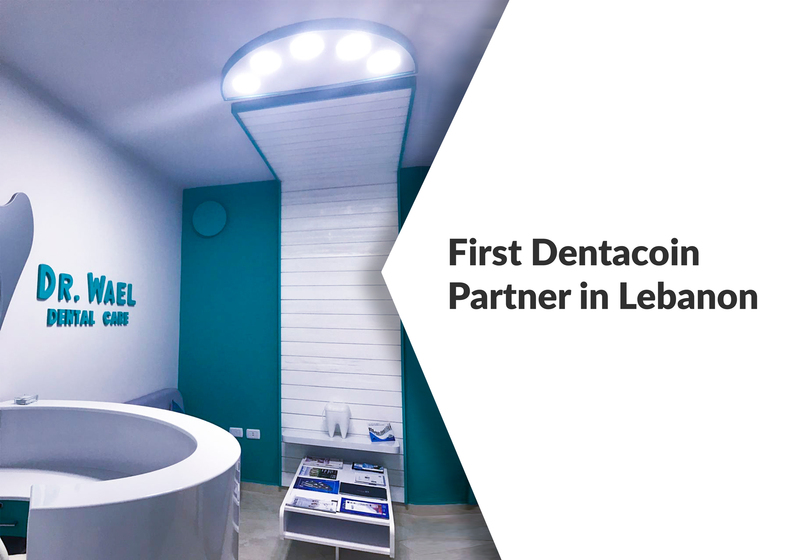 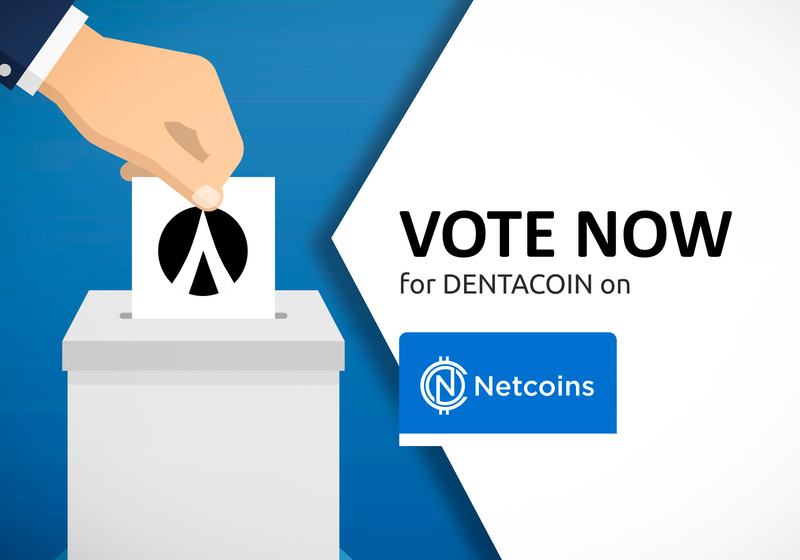 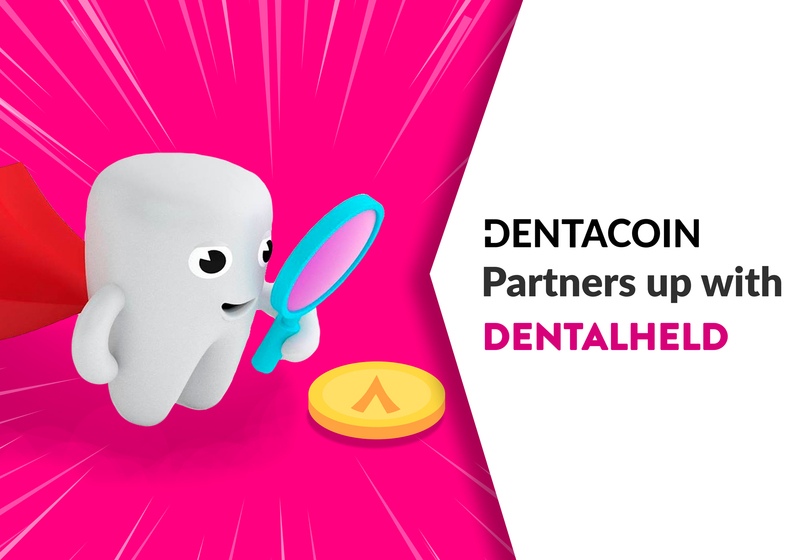 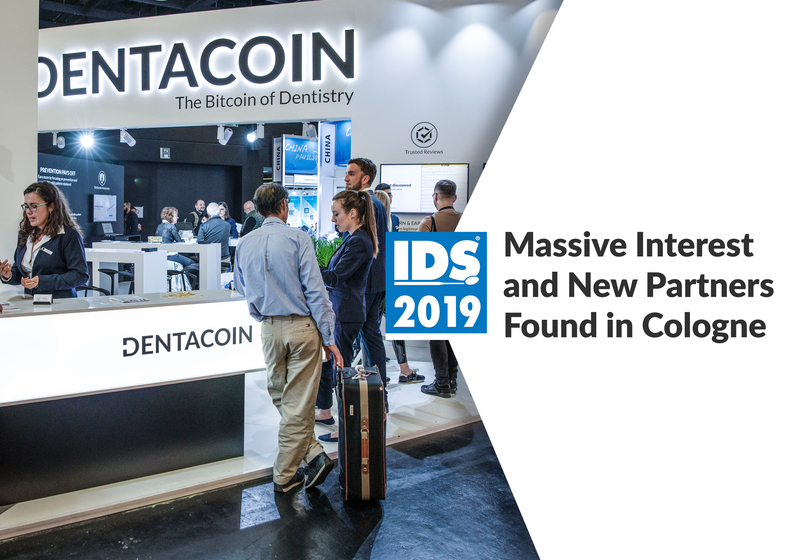 Bidali brings even more opportunities for Dentacoin holders to spend their tokens for products of over 100 popular brands around the world.